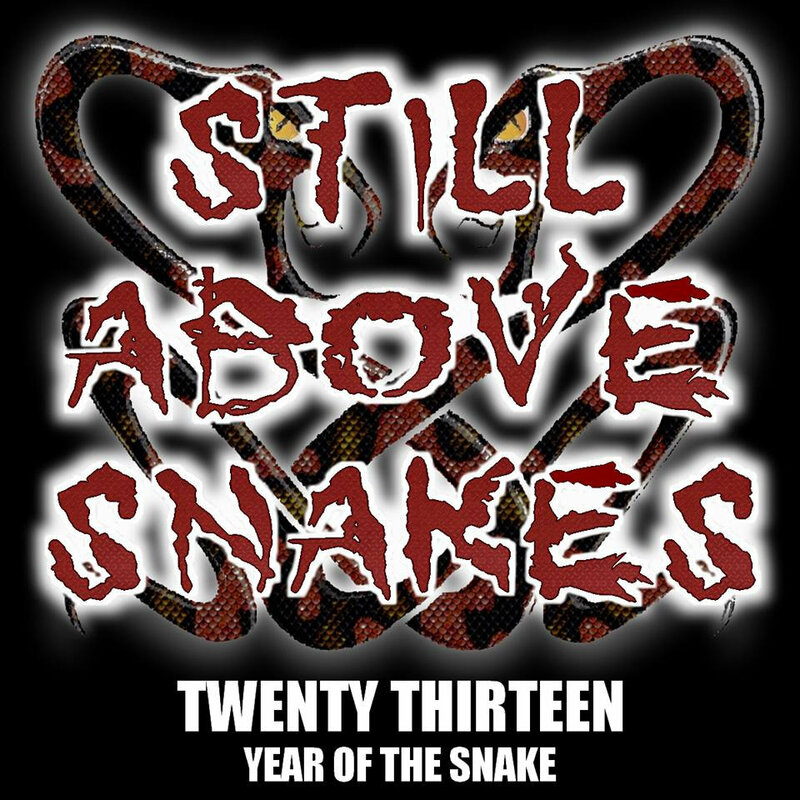 Still Above Snakes is a fairly new band from Vancouver BC, Canada that features ex-members of Burden, Death Sentence, xAbstainx, Fratricide, Head Start and more. They recently recorded a five track demo, and have put it up on bandcamp. There's a pretty heavy NYHC vibe throughout the demo, and the production is crisp enough to keep it sounding fresh.